The Non-GMO Project was founded by a pair of concerned retailers back in 2007. Looking to provide their customers with more information on GMOs, The Natural Grocery Company and The Big Carrot Natural Food Market combined their efforts with the goal of creating a standardized definition for non-GMO products in the North American food industry. The power of the people is strong. 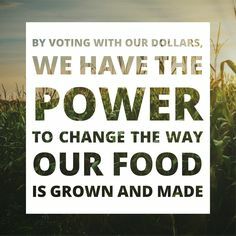 By making conscious purchasing decisions and investing in the products that support changes we want to see in the world, we can build a non-GMO food supply. 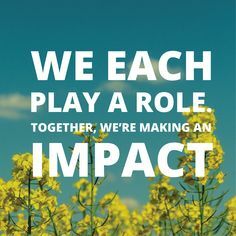 “We each play a role. Together, we’re making an impact,” says Annie's Homegrown of their commitment to providing non-GMO choices that kids of all ages can enjoy. 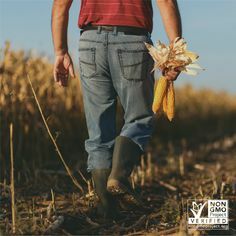 Did you know that the Non-GMO Project has a full-time team of researchers who track the latest developments in all things biotech? 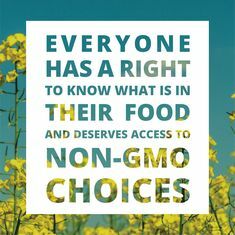 This basic tenet is one of the seven belief statements that support the Non-GMO Project’s mission of preserving and building sources of non-GMO products, educating consumers, and providing verified non-GMO choices. 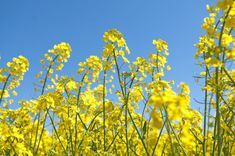 There’s a fairly pervasive misconception that all canola is genetically modified, but this is not true! 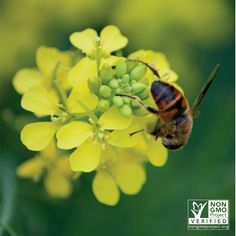 Non-GMO canola does exist and when you see canola in a product bearing the Butterfly, you can rest assured that it’s non-GMO.